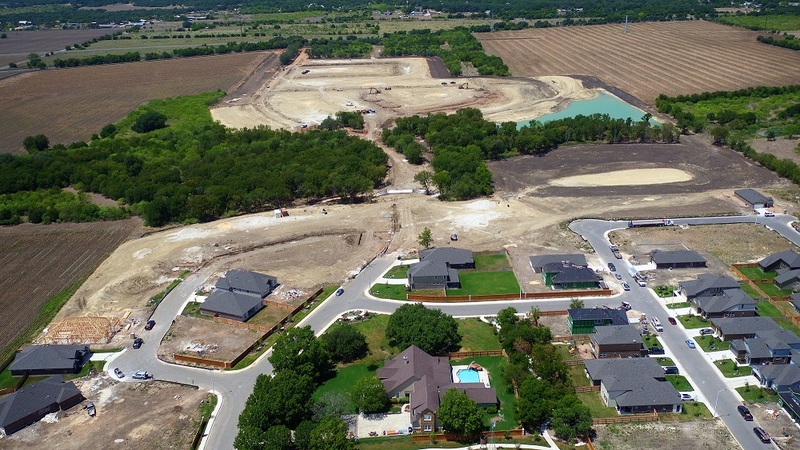 Located in New Braunfels, Wasser Ranch was negotiated with long time client Chesmar Homes. 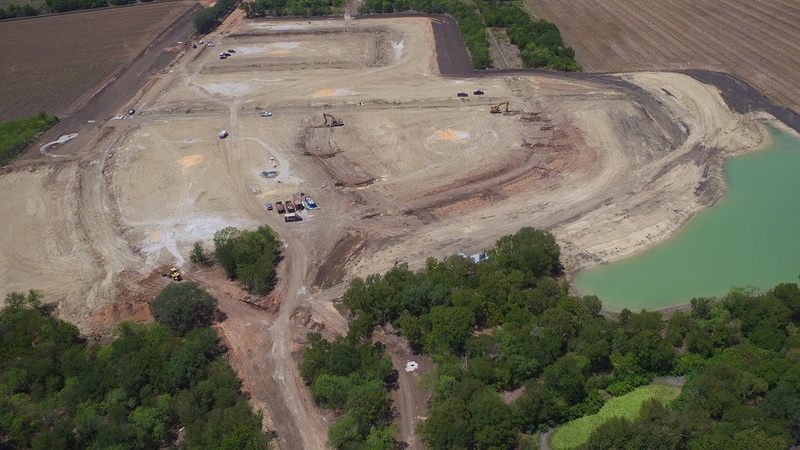 The 220 lot development had over 250,000 cy of grading which Yantis moved with scrapers. During the bid process, Yantis provided a value engineering idea that cut over $1 million dollars from the development cost.